Based on the novels written by L.J. 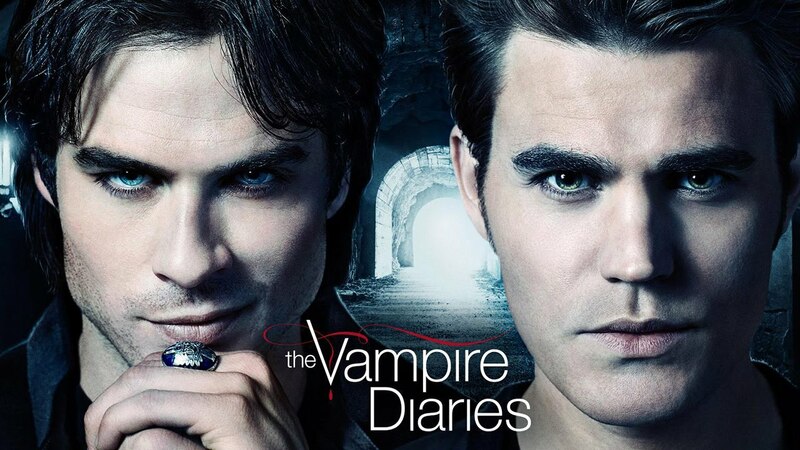 Smith, the story of this series follows the lives of two brothers Damon Salvatore and Stefan Salvatore who have been living as vampires for centuries. Since they are vampires and have been around for the longest of time (centuries) they have to keep on moving from one place to place to keep their real identity, their “eternal youth” and of course their taste for blood a well kept secret. All this moving about finally brings them to a small town in Virgina, Mystic Falls. This town is special for them since this was where they spent their last days as humans and now they have returned. Damon and Stefan while are brothers, but their personalities are poles apart; Damon is handsome and charming with plenty of evil lurking underneath, whereas Stefan does what he can to keep his conduct as noble as possible which is essentially his atonement for the bad behavior he had in the past. Looking for extras to play interns, both male as well as female ones. Ages should be between 18-28 years. No restrictions on ethnicities, but interested people should have a “nerdy” look about them. They will be required to work this Thursday. Looking for extra to play the role of news anchors, both male as well as female reporters. Age group is 28-50. No restrictions on ethnicities. Interested people should be the “businessy/reporter” type. They will be required to work this Monday. Looking for extras to play the news crew. Ages should be between 25-50. No restrictions on ethnicities. We are looking for business types to play the news crew. Will be required to work this Monday. All extras will be working for two scenes in Decatur for a minimum of 10-12 hours. All interested candidates must be in Atlanta or living in an area nearby. If you have an out of state number (irrespective of if you live in Atlanta or not) mention that too. All extras will be paid $60/8 hours; overtime will only be considered if working hours are more than 8 hours. The last date to apply to this casting call is the 30th of July. Entries sent later than that will not be entertained.